An optional 6 week coached programming is available for select members wanting to focus on the Olympic Lifts. Cost is $65 and billed separately from CF membership. 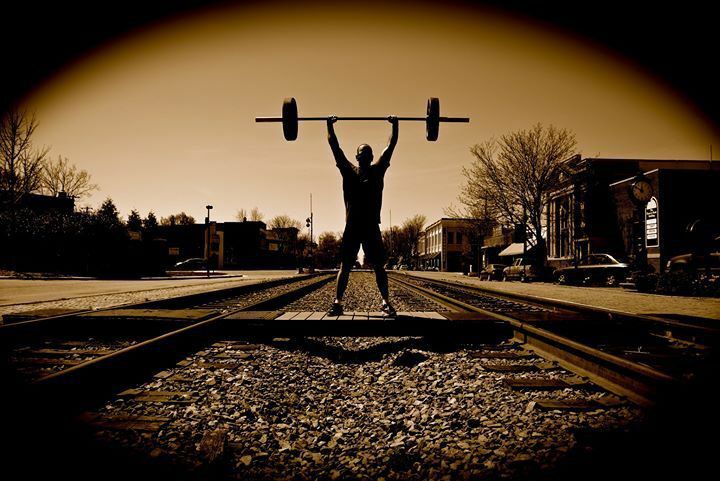 See schedule and hours for times of Iron Horse Barbell Club sessions. The Oly Room is separate from the Main Gym and is where Oly barbells, weights and lifting platforms are located. 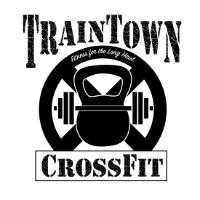 Please see Schedule and Hours for Barbell Club class times.